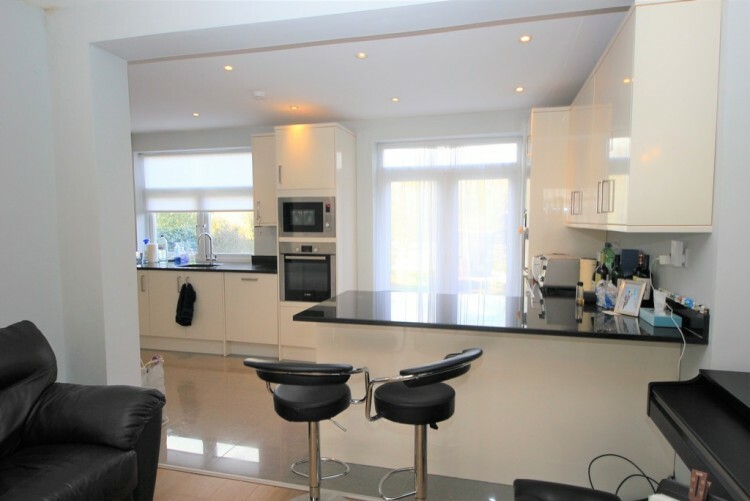 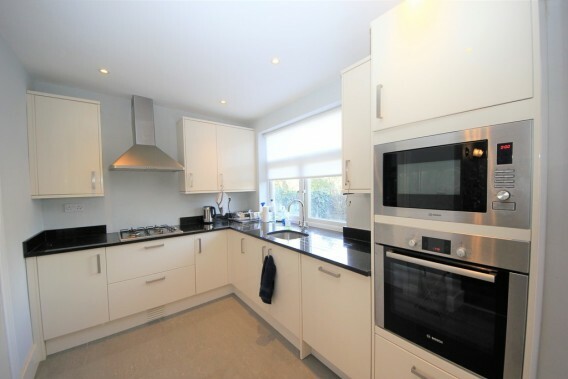 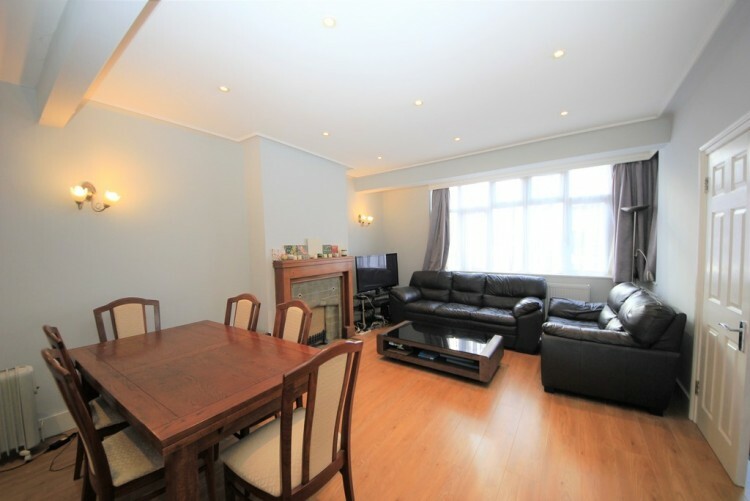 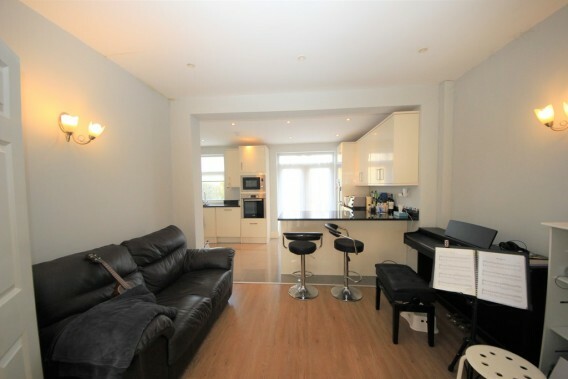 An extended and beautifully presented four bedroom fully furnished semi-detached family home. 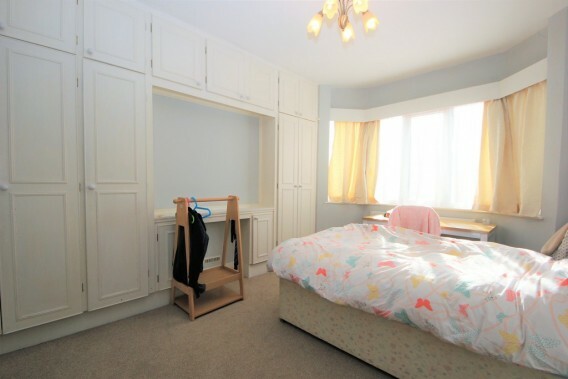 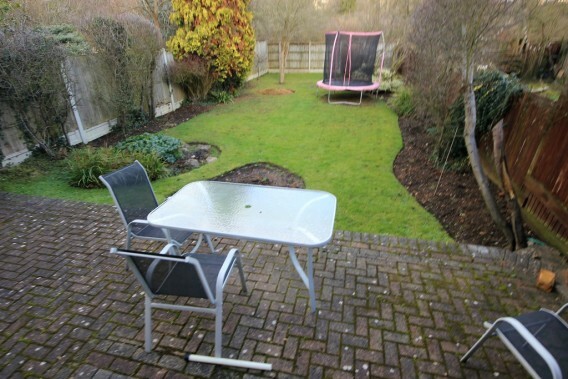 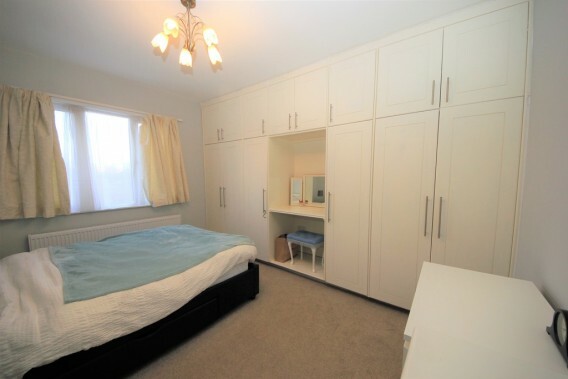 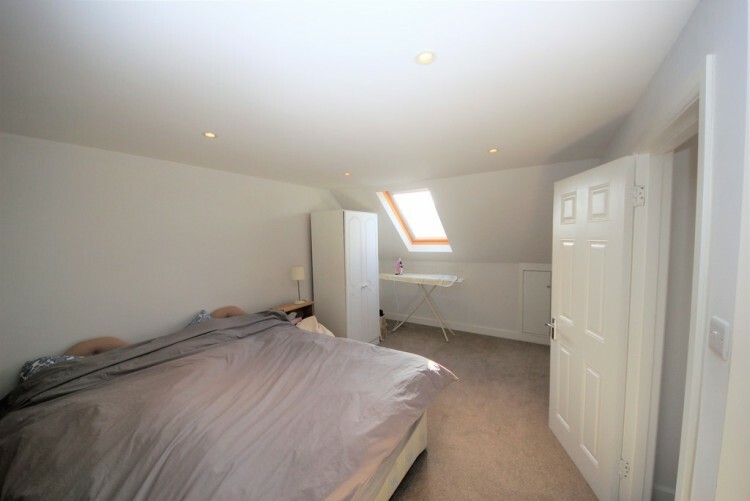 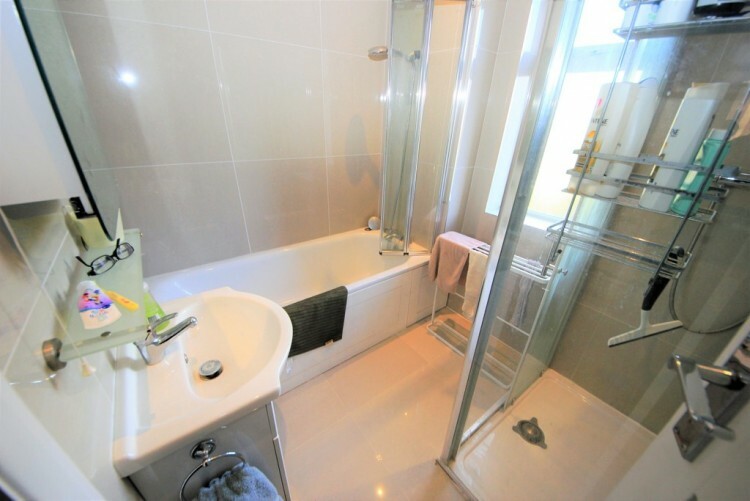 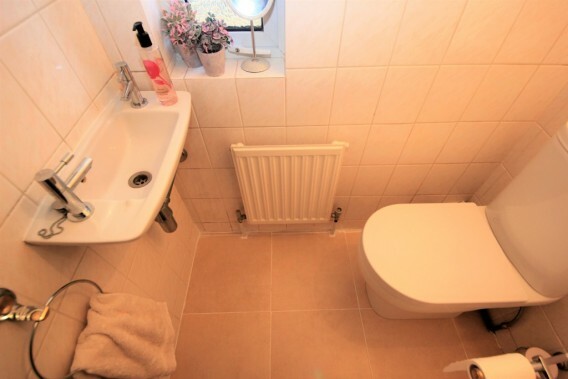 Set over three floors and located on a quiet residential street. 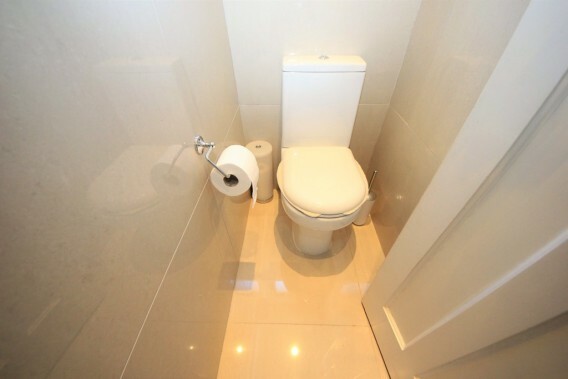 This property comprises of a through lounge that can be converted to separate living rooms with dividing doors, dining area, breakfast bar, luxury fitted kitchen with granite worktops and all appliances including dish washer, two luxury bathrooms (one en-suite), guest toilet on ground floor and a utility room. Other benefits include: wood flooring, double glazed windows, gas central heating, patio, private garden and parking on own driveway. 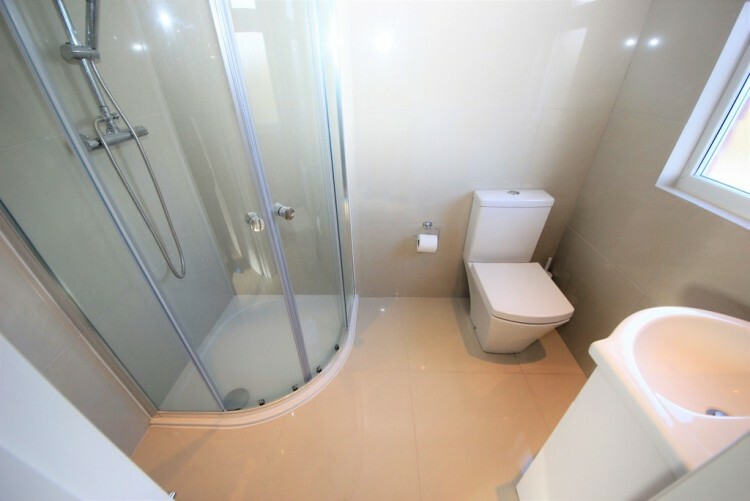 The property was completely renovated a few years ago.